Schara Tzedeck Cemetery is establishing a memorial wall at the cemetery in New Westminster to provide an opportunity for community members to create a tribute for family who have passed away and are buried in cemeteries located elsewhere. The memorialization will take the form of an inscription on two new black granite memorial walls located in a prominent section of the cemetery. With the creation of this memorial, those living in Vancouver will have a physical place nearby to visit and remember their loved ones whose gravesites are located far away. This also provides a way to pay tribute to and preserve the memories of community members who made a contribution here, but who have been buried elsewhere. The Schara Tzedeck Cemetery board has been operating in Metro Vancouver since 1929, providing Chevra Kadisha and funeral services to the Jewish community, as well as operating three cemeteries for use by the entire community, regardless of synagogue membership. For more information on the memorial wall or the cemetery, contact Howard Jampolsky at 604-733-2277. 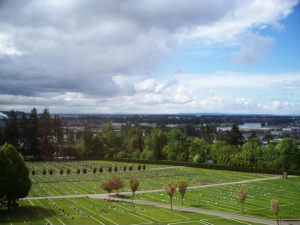 The organization that oversees three of Metro Vancouver’s Jewish cemeteries does not want to discourage anyone from planning ahead and purchasing plots right now. They do, however, want to dispel rumors that the cemeteries are running out of space. The Schara Tzedeck Cemetery Board operates Schara Tzedeck Cemetery in New Westminster and a newer one in Surrey. It also is involved with the City of Vancouver in overseeing the Jewish area at Mountain View, the city-owned cemetery on Fraser Street. Other Jewish cemeteries in the area are run by Temple Sholom, the Reform synagogue in Vancouver; Har-El, the Conservative congregation on the North Shore; Beth Israel, the Conservative congregation in Vancouver; and Beth Tikvah, the Conservative congregation in Richmond. 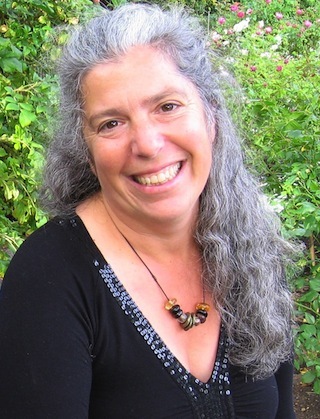 In an interview with the Independent, Jampolsky clarified the administrative structure of Jewish funerals and burials in the Vancouver area. Although other congregations have cemeteries, the Schara Tzedeck Cemetery Board is solely responsible for everything that happens in the preparation for Jewish funerals, regardless of affiliation or denomination. The Chevra Kadisha, the Jewish Burial Society, effectively operates as an adjunct to the cemetery board, which is an independent organization originally created in 1929 under the auspices of Congregation Schara Tzedeck, the oldest and largest Orthodox synagogue in Vancouver. The Chevra Kadisha, which literally means the “holy society,” consists of volunteers who prepare the deceased for burial. More than three millennia of Jewish rites are embodied in the rituals performed by the Chevra Kadisha. Beyond this most intimate act, the cemetery board also oversees the entire process before the service at the cemetery. “We provide all the funeral services,” Jampolsky said. 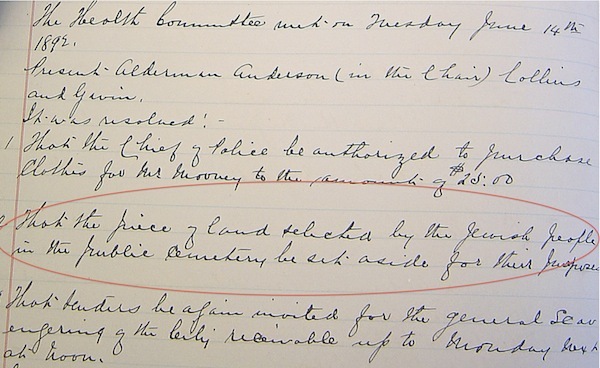 “[These include] the registration of the deceased, the picking up at the hospital or the home, taking them out to our funeral home, which is attached to the cemetery in New Westminster, providing the ritual preparation for burial, services of the Chevra Kadisha, which include sitting with the deceased from the time they come to us until the burial, and everything to do with the conducting of a funeral.” Rev. Joseph Marciano is Schara Tzedeck’s funeral director. If the funeral is at one of the Schara Tzedeck cemeteries, the entire process remains under the board’s purview. If the deceased is to be buried in another cemetery, the cemetery board is responsible for everything up until they transport the person to the cemetery, where the rabbi and congregation take over. As a result, regardless of denomination, all Jewish deceased in Metro Vancouver receive full Orthodox preparation for burial. Jampolsky stressed that one does not need to be a member of Schara Tzedeck to be buried in one of their cemeteries, one need only be Jewish. The board, which is made up of eminent community members, is co-chaired by Jack Kowarsky and Charles Diamond. Diamond’s father, Jack Diamond, z”l, initiated the board’s current structure decades ago. The Mountain View Jewish Cemetery has been undergoing a restoration this year, after decades of limited attention. J.B. Newall, the monument company located across from the cemetery, has renovated many of the oldest headstones. In addition to the physical restoration taking place under the leadership of Shirley Barnett and a committee of volunteers, a campaign aims to raise funds for perpetual care to maintain the cemetery as it should be. 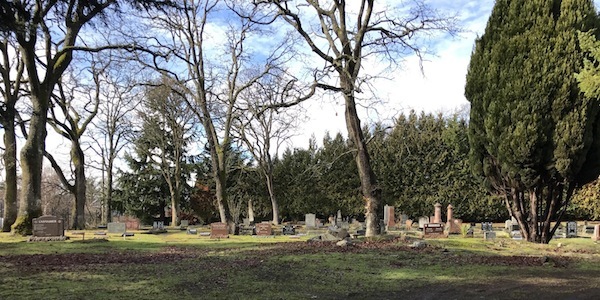 The oldest Jewish cemetery in the metro area – and the only one inside Vancouver city limits – still sees one or two funerals a year, Jampolsky said, despite the widespread belief that it is full. 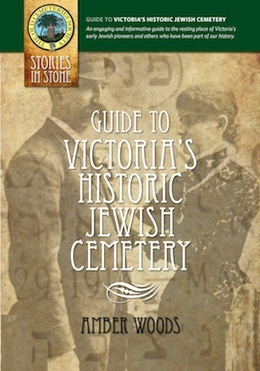 Unlike the cemeteries in New Westminster and Surrey, which are fully operated and maintained by the cemetery board, the Jewish section of Mountain View remains under the ownership and operation of the city, like the larger cemetery from which it is separated by a hedge. 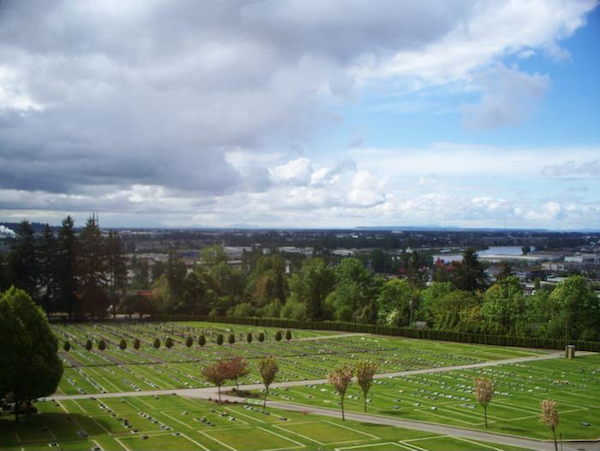 Jampolsky said a leading cemetery architect told him that the New Westminster cemetery is among the nicest in North America, in terms of natural beauty, upkeep and maintenance. Hollywood North has noticed, too. 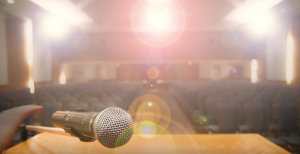 The board is a nonprofit organization and costs are covered by funeral expenses – $11,000 includes every aspect of preparation and the funeral if the deceased is being buried in a Schara Tzedeck cemetery; $5,575 if they are to be buried in one of the other Jewish cemeteries. The cost of the plot is also currently $11,000 at the Schara Tzedeck Cemetery in New Westminster. Twenty percent of all plot fees are set aside in trust for perpetual maintenance. Jewish tradition makes funerals not only plain in style and appearance, but comparatively simple in terms of planning, Jampolsky noted. Every Jewish person is buried in identical caskets, made of plain unadorned wood and no metal, with holes in the base to hasten decomposition and return of the body to the earth. There is none of the competitive materialism typical of the funeral industry, where anecdotes abound of families being upsold on higher-end caskets and elaborate ceremonies. Jewish funerals are almost identical, he said, regardless of the individual’s position in life. The same care is given to respect the individual throughout the preparation.